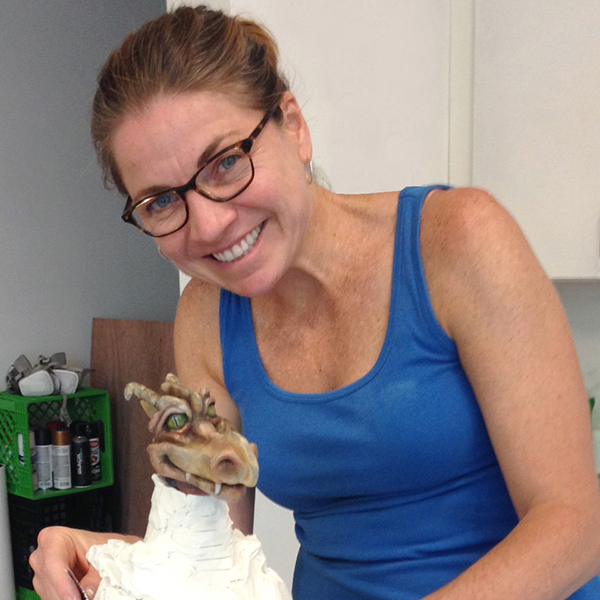 Established in 2014, Charm City Puppets is a design studio located in eclectic southeast Baltimore City. We produce original creature and prop creations for a range of clientele, and offer a variety of workshop intensives and design classes for adults. 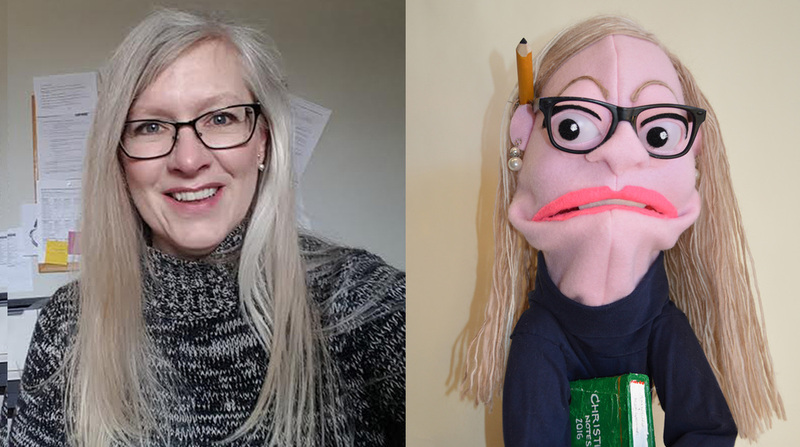 Tiffany is a puppet and creature creator, designer, and medical illustrator who loves developing smart creative with a whimsical touch. As an award-winning art director within various Chicago and NYC-based healthcare communications agencies, Tiffany brings more than 15 years of experience delivering compelling solutions to her clients. Her artistic mission now integrates health care communications, design and fine art to generate cutting-edge education solutions for pediatric patients. 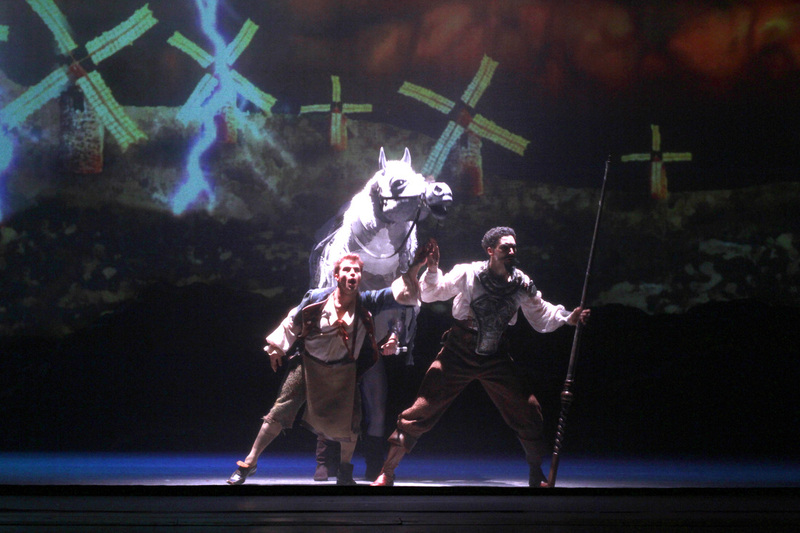 Alice works and thinks in terms of props and sets and came to sculpture through years of dance and a photography BFA. Alice also credits a lot of her current work to her years of experience as a prop and backdrop designer/ builder at a photography studio in Northern Michigan. 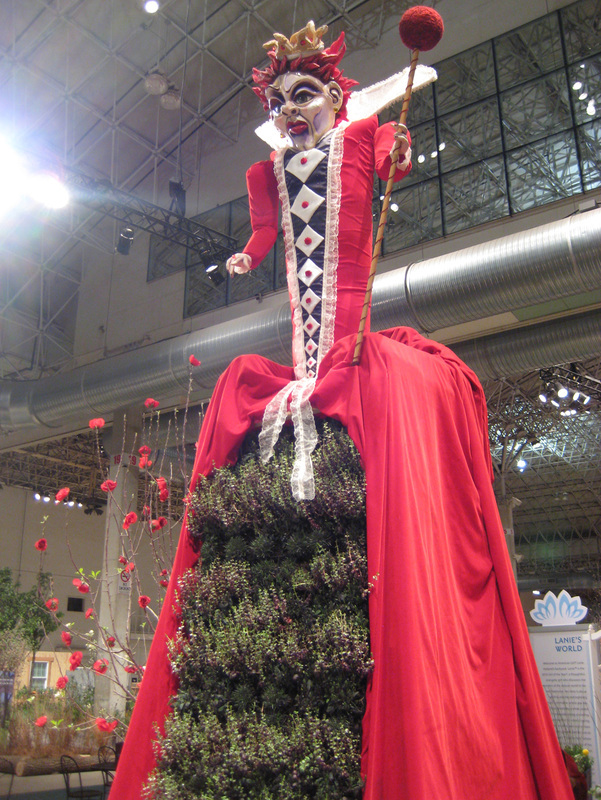 Finding puppetry seems a natural trajectory for Alice's work. 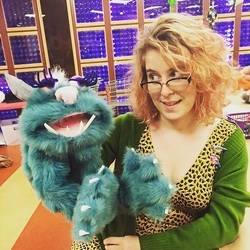 Now freshly graduated from MICA and the Rinehart School of Sculpture, Alice is beginning her residency at the Creative Alliance and work on Blue Poodle, a collaboration with Charm City Puppets as well as other performers in the Baltimore Community. 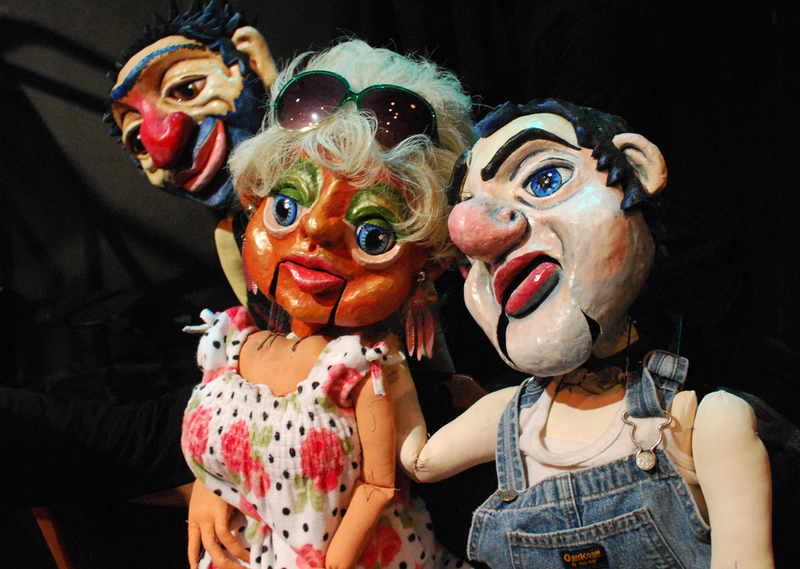 We frequently collaborate with our partner organization in Chicago, VonOrthal Puppets. 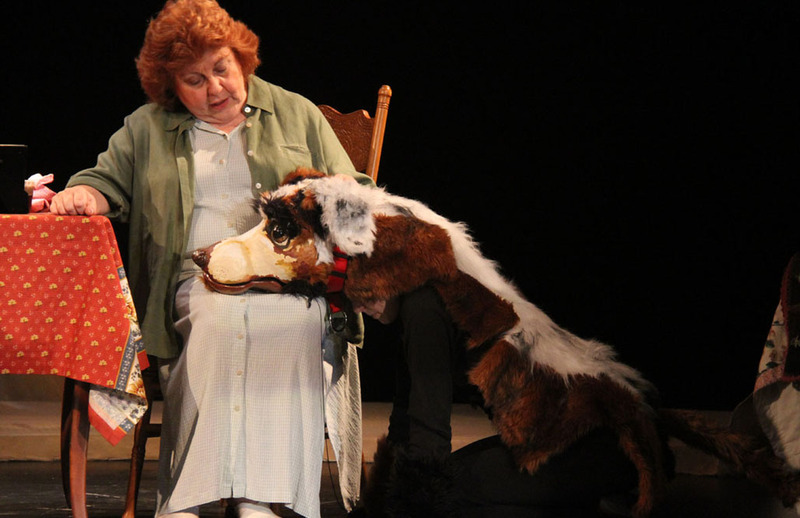 We offer custom puppet solutions for independent projects, theaters, and film.